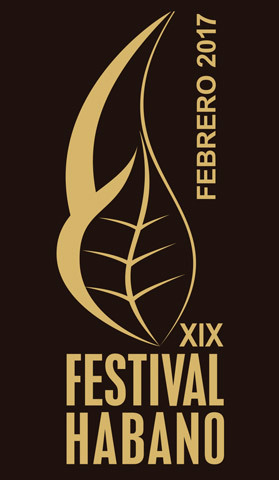 The most prestigious international event dedicated to Premium Cigars is back! 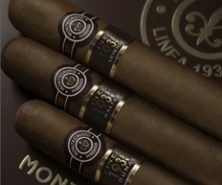 In this edition, the Habanos brands that will play a special leading role will be as follows: H. Upmann, presenting its first Gran Reserva, Cosecha 2011, Quai d’Orsay and Montecristo with the launching of new vitolas in their regular series. Moreover, the 19th Habanos Festival will include many of the initiatives that have made this annual event famous worldwide and with a great acceptance among the participants of the Festival over the years, such as: visits to the tobacco plantations, meeting the most distinguished growers; tours to the most famous Habanos factories; lectures and practical sessions within the International Seminar; the “Alianza Habanos” (Alliance with Habanos) and the International Habanosommelier contest, which will celebrate its sixteenth edition in 2017. The closing of the 19th Habanos Festival will take place on March 3rd, with an evening full of glamour, exclusivity and love for the Habanos. The evening will come to an end with the traditional Humidor’s Auction, which will feature major developments and the proceeds, as is tradition, will go entirely to the Cuban Public Health system. If you are interested in attending the upcoming Habanos Festival, you may register for its activities through the Habanos, S.A. website (www.habanos.com). The registration period will be open to the public next Wednesday, November 23rd, from 4pm (GMT). Like every year the quantities of places will be limited for each activity. 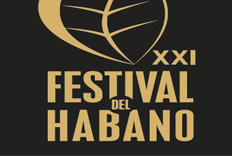 The registration form (the only official one to be registered for the Habanos Festival) will be active until the places available are completed. We kindly remind you that filling this procedure the applicant sends a request of participation. The final registration for each activity will only be effective when the Habanos Festival Organizer Committee confirm the applicant its registration by a formal email.